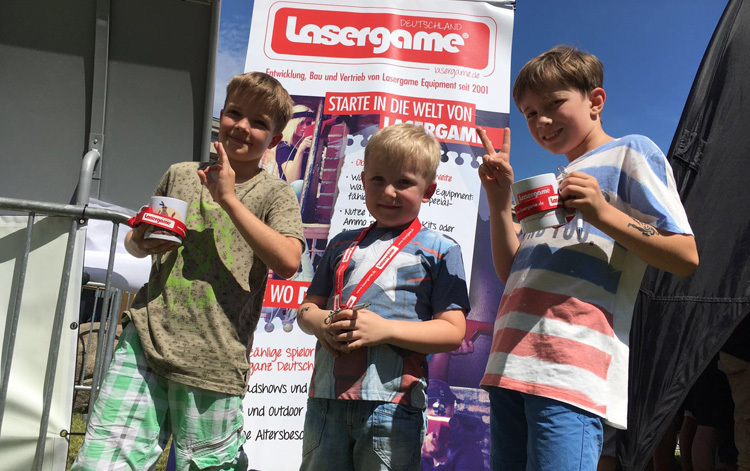 Lasertag (also referred to as Laser Tag or Lasergame) is a thrilling live gaming event that combines athletic challenges with tactical maneuvers. All parameters can be adjusted for each individual: game time, health points, character classes, gadgets, etc. – anything is possible! The players or teams compete against each other at any venue/arena of your choice. Before each game, the playing time is set for things such as defending a building, cracking a code on a lock or following default GPS coordinates. During the game, the players try to hit the enemy’s sensor headband with the help of their own infrared signal transmitter (gun). By means of customized computer software, every participant receives an individual, detailed evaluation after the game: hit points, additional points, team attack – everything will be disclosed. 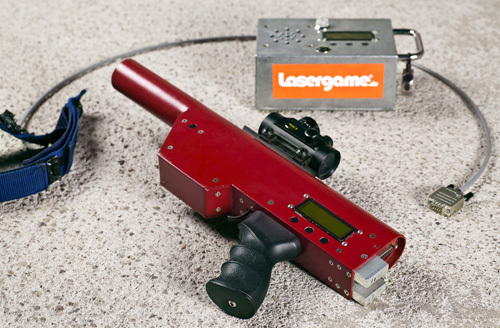 As an exciting, multifaceted individual and team sport, Lasergame has nothing to do with military simulation. The sounds made by the equipment can be freely selected and range from science fiction to animal noises to realistic gun sounds. Light effects such as muzzle flashes and LED headbands provide an intense gaming experience at all times. Additionally, one hit does not result in immediate elimination from the game. 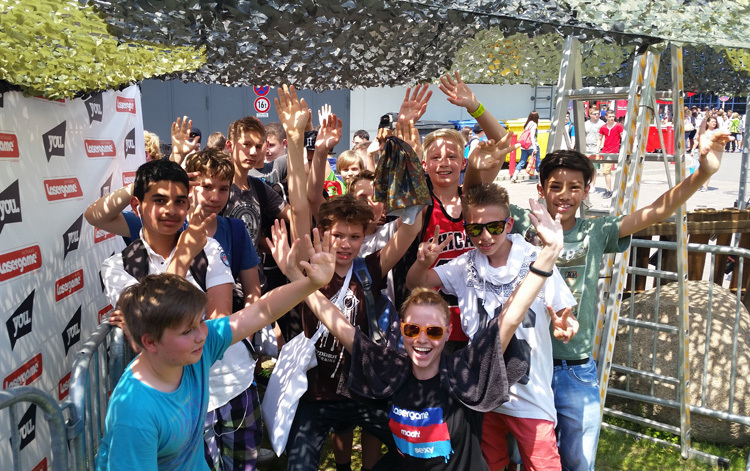 BOOK A LASERTAG EVENT IN YOUR CITY NOW. All parameters can be adjusted for each individual: game time, health points, character classes, gadgets, etc. – anything is possible! Don´t play games – be part of them! 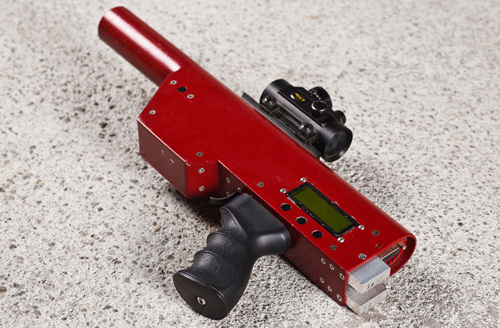 The laser beam range can be adjusted as needed from one centimeter to 1,000 meters. With infrared technology, it can be played ANYWHERE: in a park, city center, woods or at a lake. There is no age restriction, and it can be used without an official permit. Highly flexible – only a laptop is needed to organize the game. Easily programmable guns: more than 100 characters and types of weapons that can be individually configured. Game results are wirelessly transferred via Bluetooth within seconds. Detailed statistics on each player and much more. Lasertag (also known as laser tag or Laser Quest) is a game where rules are similar to those of cops and robbers or paintball. 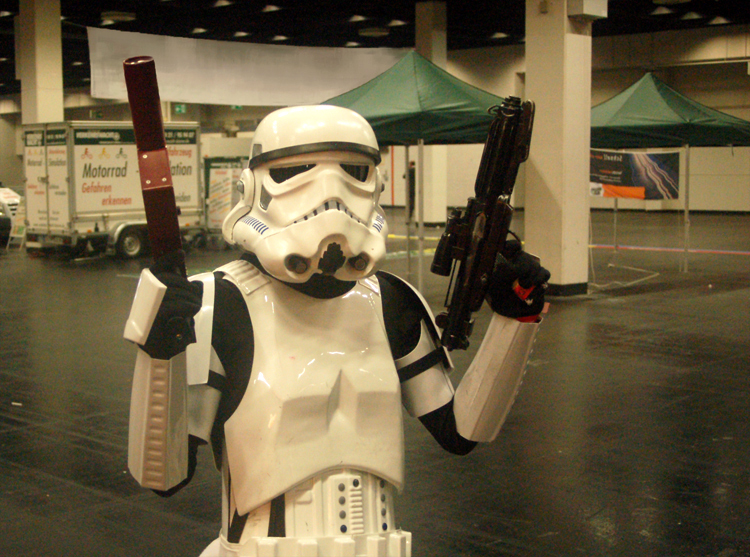 The names lasertag, laser tag, laser or Quest refer to the technology used: lasers, or rather infrared light. 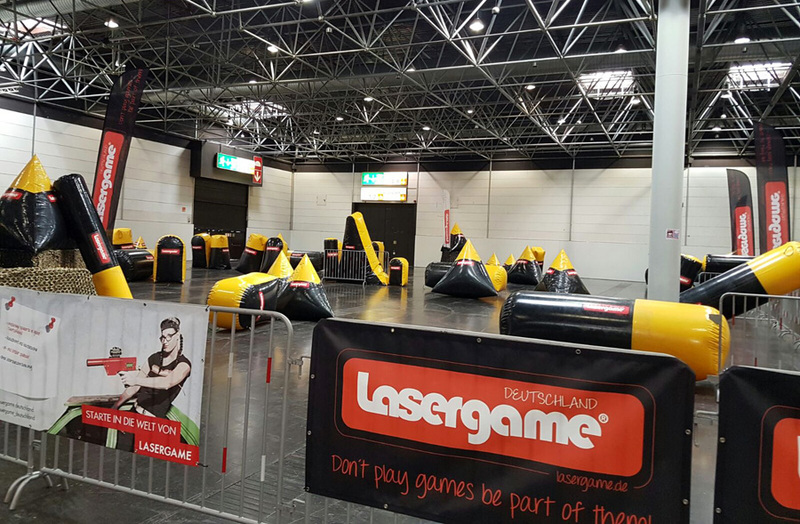 Our equipment is manufactured by Lasergame Germany – the only German manufacturer for Lasergame, Laser Game, Laser Tag or Laser Quest equipment.